Honor V20 is Launching on December 26; Has 48-Megapixel Camera - Playfuldroid! 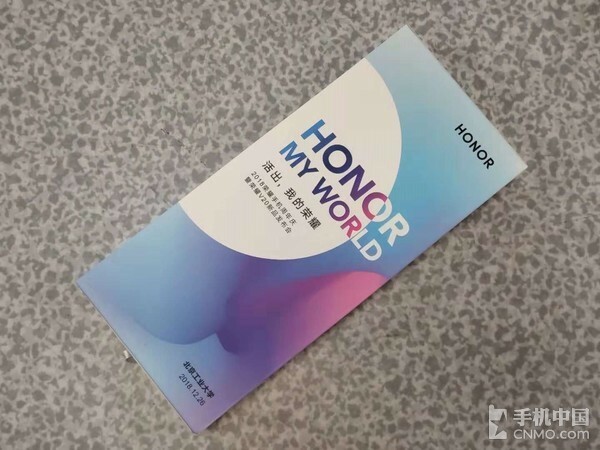 The Honor V20 was expected to go official in the month of November since the predecessor Honor V10 was announced in the same month in China. 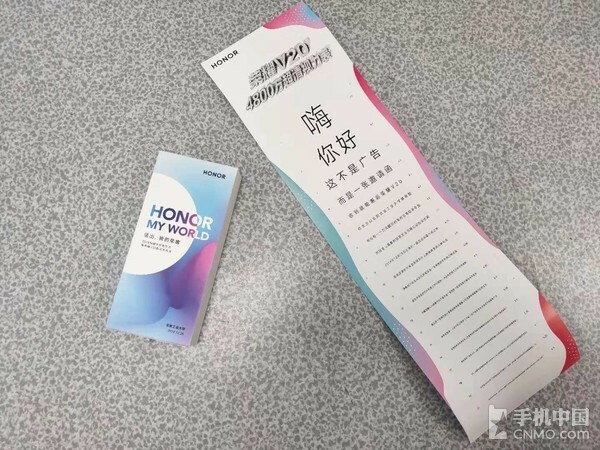 Since the Honor Magic 2 flagship phone was announced in October, the Chinese manufacturer seems to have delayed the arrival of the Honor V20. CNMO, a publication from Chin has received invitations for the upcoming Honor V20 launch event. 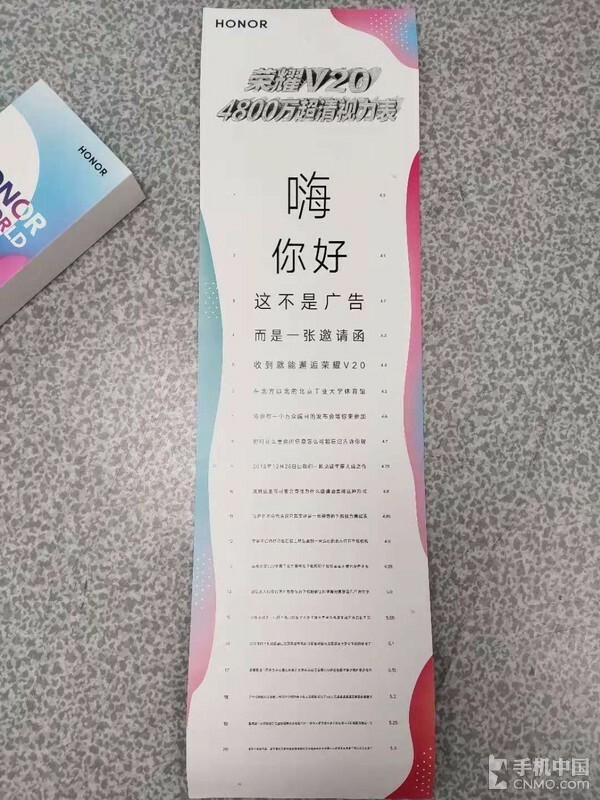 The invite reveals that the smartphone will be unveiled at the Beijing University of Technology Gymnasium in Beijing, China on Dec. 26. The only major information that has been revealed on the specifications of the Honor V20 through its launch invite is that it will come equipped with 48-megapixel camera. Rumors surrounding it have revealed that the smartphone will be featuring an in-screen camera hole that will make it possible for it deliver a very high screen-to-body ratio. It is expected to carry support for Full HD+ resolution of 2310 x 1080 pixels. It is expected to feature a triple camera module on the rear and of its sensors could be a ToF stereo 3D camera. The Kirin 980 chipset will be present under the hood of the device. The handset will be carrying a price tag of 2,799 Yuan ($406). Redmi 48-megapixel Camera Phone Coming with In-Display Camera Hole Design?